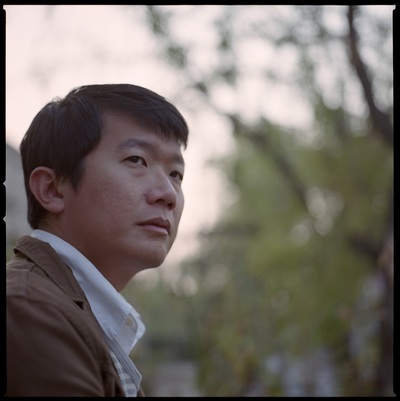 Jeremy Tiang has translated more than ten books from Chinese, including novels by Zhang Yueran, Yeng Pway Ngon and Chan Ho-Kei, and is the recipient of a PEN/Heim Grant, an NEA Literary Translation Fellowship, and a People's Literature Prize Mao-Tai Cup for Translation. He has also translated plays by Wei Yu-Chia, Zhan Jie and Xu Nuo. His own plays include Salesman之死, The Last Days of Limehouse and A Dream of Red Pavilions (adapted from the novel by Cao Xueqin), and he is the author of a short story collection (It Never Rains on National Day, shortlisted for the Singapore Literature Prize 2015) and a novel (State of Emergency, Epigram Books, 2017). He lives in Brooklyn. Who murdered the month of May?